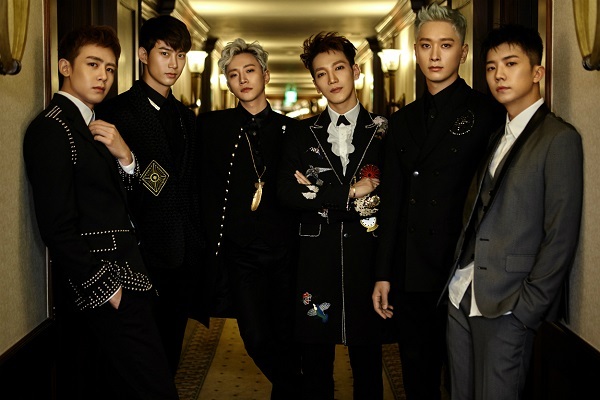 Fans of 2PM, one of the hottest K-pop act in the world will be delighted to know that E! – the pop culture powerhouse of NBCUniversal International Networks – just announced the premiere of 2PM Wild Beat, a highly anticipated new series featuring 2PM. The 10-episode x 45-minute Korean travel reality series is produced by JYP Pictures for IHQ’s K-Star channel in Korea. E! will be airing the series with local language subtitles – Same Day as Korea – on 1st February through its on-demand service, E! Zone. The series will also be aired with subtitles on the E! Asia feed on 3rd February. “We know our viewers will be thrilled that we are upping E! Asia’s K-pop ante with 2PM Wild Beat, partnering with JYP Entertainment and IHQ,” said Scott Mackenzie, Vice President, Channels, Asia, NBCUniversal International Networks. “Given the tremendous popularity of 2PM across the region, the show fits perfectly with E!’s commitment to delivering the best Asian celebrity content, alongside top Hollywood fare." 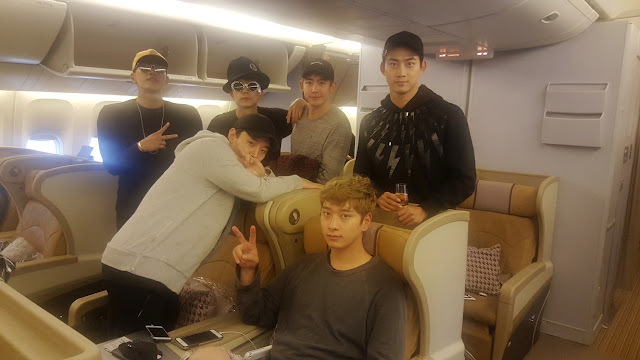 2PM Wild Beat gives fans an exclusive behind-the-scenes look as superstars Jun.K, Nichkhun, Taecyeon, Wooyoung, Junho and Chansung venture to Australia to celebrate the 10th anniversary of their debut.